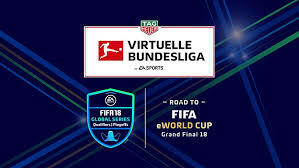 September 21 – The football eSports market is opening up in Germany with Bundesliga and Bundesliga 2 clubs to get the opportunity to compete against each other via a DFL (Deutsche Fußball Liga) competition for a German championship title. 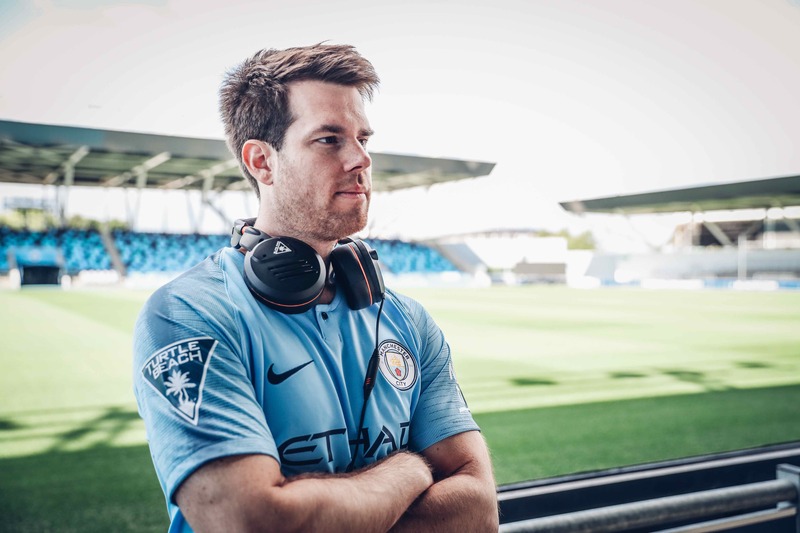 September 17 – UEFA is exploring options for the launch an official e-sports tournament around EURO 2020, requesting expressions of interest from firms who could “create, develop and operate an official e-sports tournament”. August 13 – The future of FIFA is looking more and more digital. 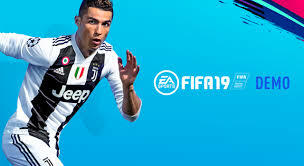 Electronic Arts, makers of the FIFA 18 video game, have revealed that there were more than 29 million views across online platforms during the three-day finals in event earlier this month. August 7 – Monaco is the third club to officially announce it is entering a professional eSports team in the Konami-backed eFootball.Pro league. Monaco join already announced FC Barcelona and Schalke 04 for the inaugural season. 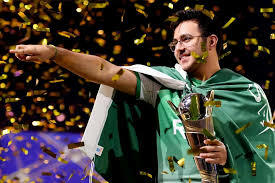 August 6 – Saudi Arabia may have collapsed at Russia 2018 but their fast-fingered eSports champion Mosaad ‘Msdossary’ Aldossary struck a blow for the country hammering Belgium’s Stefano ‘StefanoPinna’ Pinna 4-0 in the final of the FIFA eWorld Cup at London’s O2 Arena on Saturday. 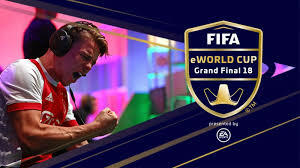 August 3 – Football per se may not have come home but the FIFA eWorld Cup, a virtual version of the real thing, kicked off in London on Thursday with players from all around battling to be crowned the world’s best FIFA 18 player on a digital stage. 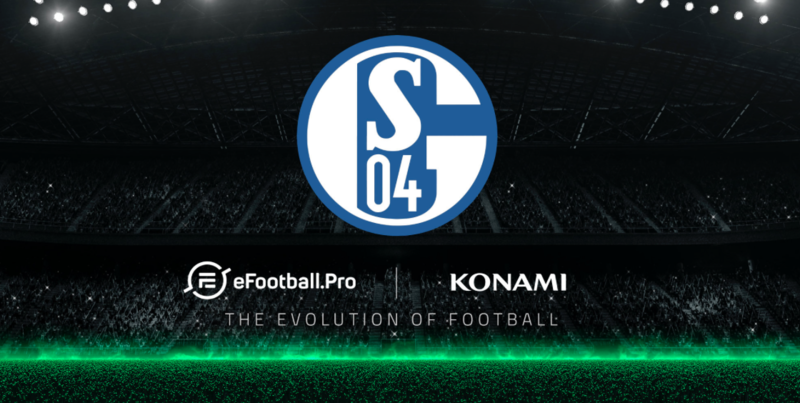 June 22 – Germany’s FC Schalke 04 has become the second European club side after Barcelona to enter a professional esports team in the Konami-backed eFootball.Pro league. 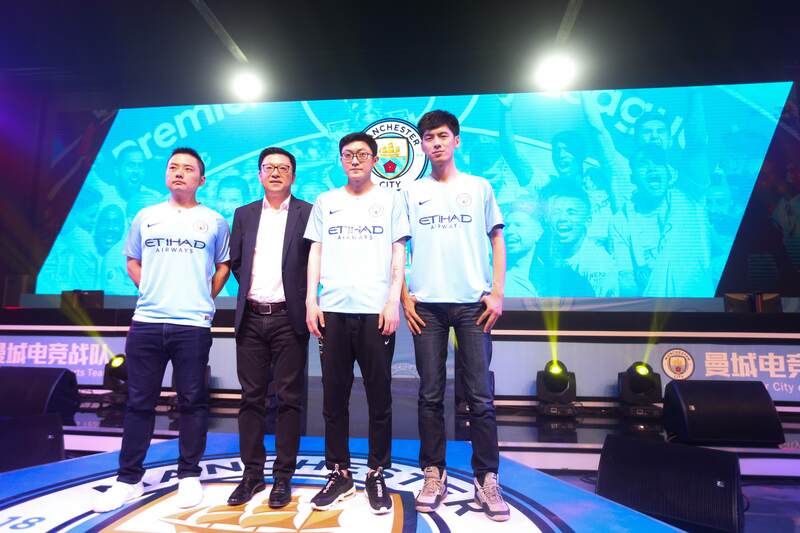 June 7 – Manchester City, one of the first English Premier League clubs to embrace esports with the signing of professional gamers to play under the club banner in tournaments, have taken a step deeper into the competitive video gaming sector with the set up of an EA Sports FIFA Online team in Beijing, China.